Try Naturade Sugar-Free EXPEC with Guaifenesin to help clear bronchial passages of troublesome mucous and support your recovery. 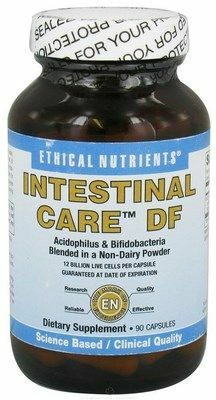 Safe and Effective Herbal Blend including Echinacea, Bee Propolis, Cocillana Bark, Lemon Balm and more. Directions: Adults and children 12 years and over: 2 tablespoonfuls every 4 hours. Children 6 to under 12 years of age: 1 tablespoonful every 4 hours. Children 2 to under 6 years if age: 1 teaspoonful every 4 hours. Not to exceed 4 doses in a 24 hour period. For children under 2 years of age, consult a doctor. Other Ingredients: alcohol, anise seed extract, bee propolis, caramel, capsicum extract, citric acid, cocillana bark extract, coriander extract, echinacea extract, euphorbia extract, hore-hound extract, lemon balm mint extract, licorice flavor, licorice root extract, menthol, mullein leaf extract, glycerin, potassium sorbate, purified water, rose hips extract, sorbitol, slippery elm bark extract, ascorbic acid, wild cherry extract. In case of accidental overdose, seek professional assistance or contact a poison control center immediately. Do not give this product for persistent of chronic coughs, such as occurs with asthma, or if cough is accompanied by excessive phlegm (mucus), unless directed by a physician. A persistent cough may be a sign of a serious condition. If cough persists for more than 1 week, tends to recur or is accompanied by a fever, rash, or persistent headache, consult a physician. As with any drug, if you are pregnant or nursing a baby, seek the advice of a health care professional before using this product. 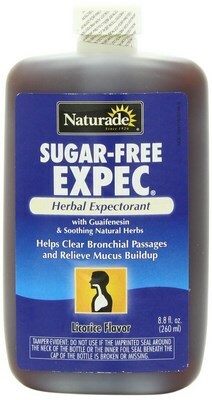 You have reached Sugar-Free Expec | Herbal Expectorant Cough Syrup (8.8 fl oz) on Seacoast.com from the manufacturer Naturade. 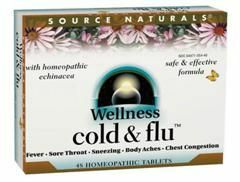 We're proud to have served 0 customers since 01/13/2014 who were also interested in purchasing Sugar-Free Expec | Herbal Expectorant Cough Syrup (8.8 fl oz). 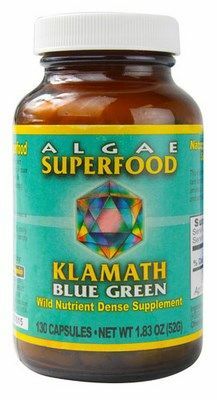 It currently ranks as our 1 most popular natural health product. Technical Sugar-Free Expec | Herbal Expectorant Cough Syrup (8.8 fl oz) Details: Locate this product using sku number or ISBN . For shipping, the weight is equal to 0.70 pounds and is currently out of stock. Typical inquiries include Natural Cough Syrup, Natural Flu Remedy, Sugar Free Herbal Expectorant, and natural health. 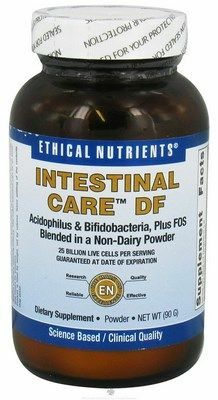 Seacoast Vitamins offers this product at a $0 discount off of the suggested retail price $12.4900. Our price is $12.4900. Distributed or manufactured from Naturade. See more Naturade products.